I am a big fan of chocolates. But chocolates cause weight gain as we all know. Yes, when you inject a handful of sugar in it. 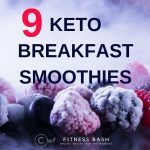 Then came the keto diet in my life which actually proved that chocolate does not cause any weight gain as there are ample keto chocolate recipes which are extremely delicious and low carb. So even in a keto diet, I did not have to give up my favorite chocolate desserts. 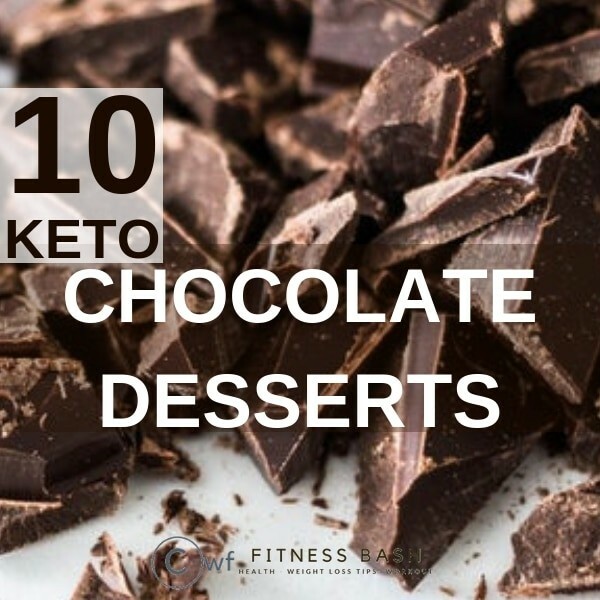 Here is a list of keto chocolate dessert recipes which I can literally gulp every day. Needless to say that it actually takes a minute to make in a microwave. Key Ingredients: Coconut flour, almond flour, butter, coffee, swerve sugar, sour creme, vanilla extract. Once you make it, you will want to make it weekly. This is just a big lava cake. Key ingredients: Baking powder, whipping cream, egg, stevia, unsweetened cocoa powder, coconut flour. A rich keto brownie crust with a vanilla cheesecake filling at the top. This looks just awesome. Ingredients: Butter, almond flour, swerve, salt, eggs, vanilla extract, walnut, creme cheese, heavy creme. The recipe from alldayidreamaboutfood.com goes here. Who will not love these lovely keto chocolates? Especially when they look so amazing. Main Ingredient: Cocoa butter, cocoa powder, powdered erythritol, pistachio. This will make some amazing silky truffles to woo your friends. Main ingredients: Sugar-free chocolate chips, heavy cream, butter, brandy, vanilla extract. The recipe from lowcarbmaven.com goes here. This keto chocolate roll cake gonna give you some sweet and rich flavor. Main ingredients: Almond flour, butter, eggs, coconut powder, sour creme, vanilla, baking powder, stevia, erythritol. What about some low carb keto chocolate spreads which you can actually have it with any of the keto desserts or tortilla or anything else you want. Main ingredients: Hazelnuts, macadamia nuts, almonds, dark chocolate, coconut oil, swerve, vanilla, cocoa powder, coconut milk. Yet another keto chocolate truffle recipe with a different composition. Main ingredients: Butter, heavy cream, baking chocolate, smoked chipotle powder, swerve, cocoa powder. This beautiful keto chocolate muffin can easily satisfy your sweet cravings. Main ingredients: Cocoa powder, steamed pumpkin, coconut oil and flour, eggs, apple cider vinegar, baking soda. The recipe from blog.bulletproof.com goes here. This is the best keto donut recipe you will have. Main ingredients: Almond flour, chocolate, baking powder, vanilla extract, double cream, cocoa powder. The delicious recipe from sugarfreelondoner.com is here. 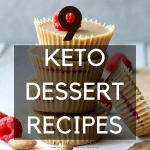 So if you are over drolling the lovely keto chocolate recipes then check out 9 keto dessert recipes which are absolutely delicious or some keto icecreams which will keep you in ketosis. 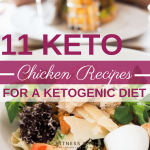 Or to change the taste definitely try out 7 different keto pizza ideas or some keto appetizers.